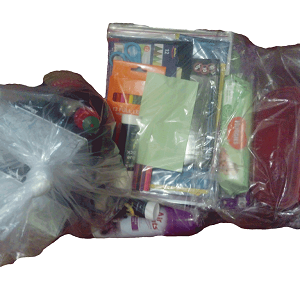 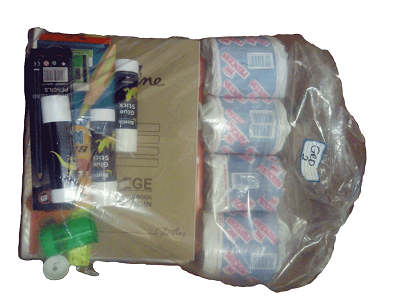 Stationery Combo Grade 2 for the whole year, gets a child started prepared with full equipment. 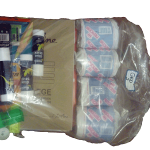 Stationery Combo Grade 1 for the whole year, gets a child started prepared with full equipment. 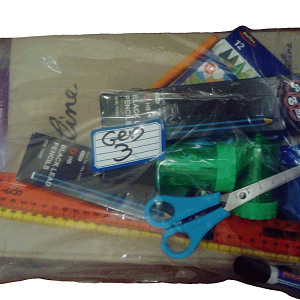 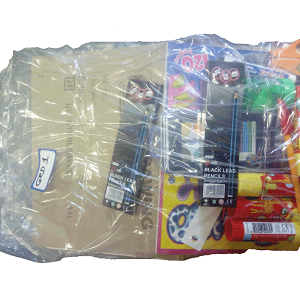 Stationery Combo Grade 3 for the whole year, gets a child started prepared with full equipment. 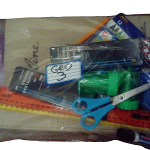 Stationery Combo Grade (8 - 11 & AS/A) for the whole year, gets a child started prepared with full equipment. 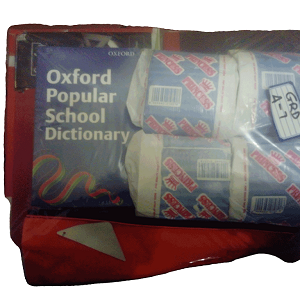 Stationery Combo Grade R for the whole year, gets a child started prepared with full equipment. 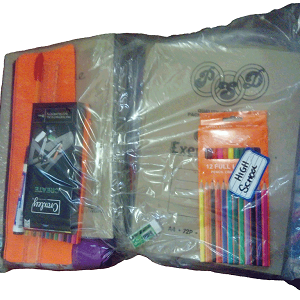 Stationery Combo Grade (4 - 7) for the whole year, gets a child started prepared with full equipment.